Read PDF and Office files. Lightning fast viewer for Photos & Videos. Listen to Music, complete with playlists, shuffle, artwork and Airplay. Drag & drop files from your Mac or PC right into Files App using your default web browser. Get files from Dropbox, Google Drive or Box. 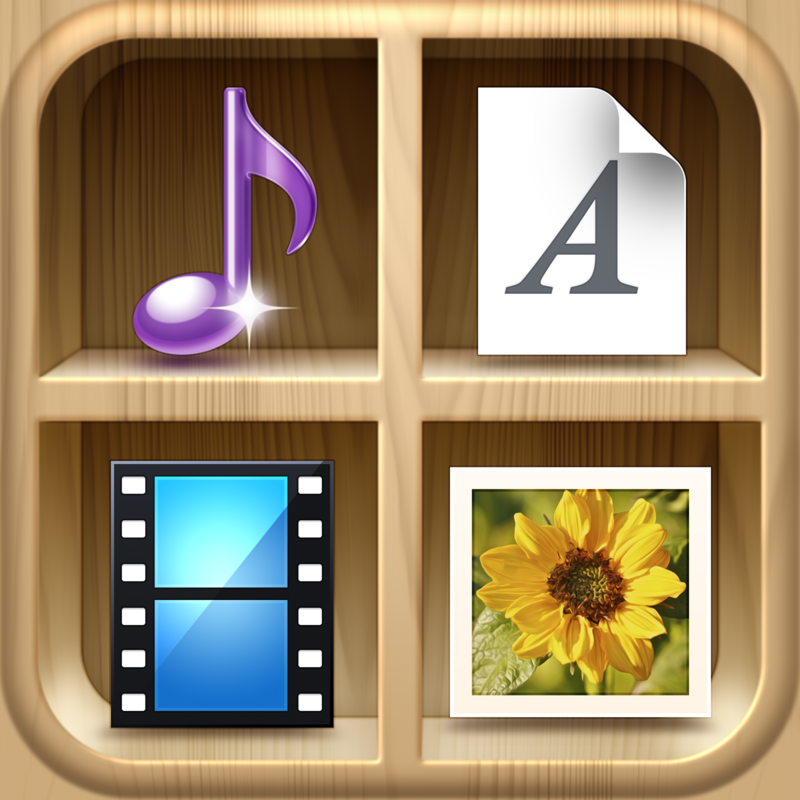 From AVI to ZIP: Support for many popular file formats. 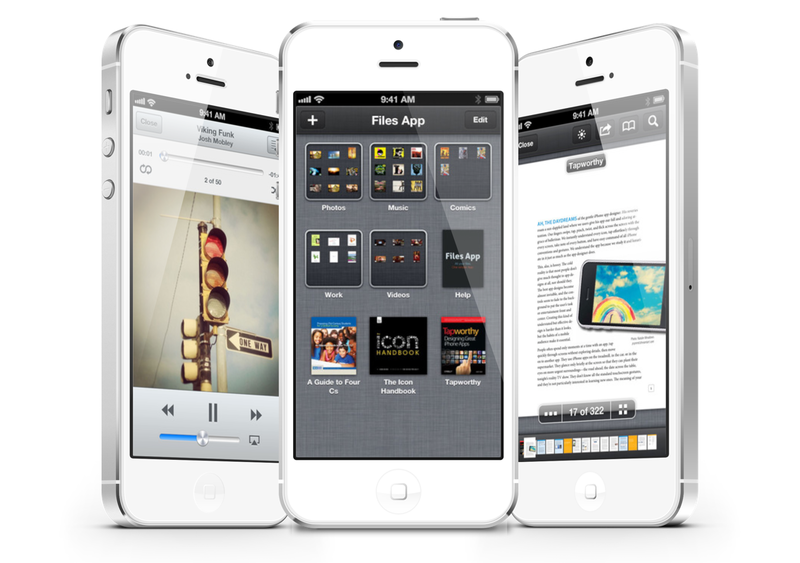 Organize your files using simple touch gestures. Files App looks promising, and it will be interesting to see how it is improved in the coming months. The universal app is available now for download.